The 6th National Aesthetic Nursing Conference took place on Friday 20th January in the Liver Building in Liverpool. 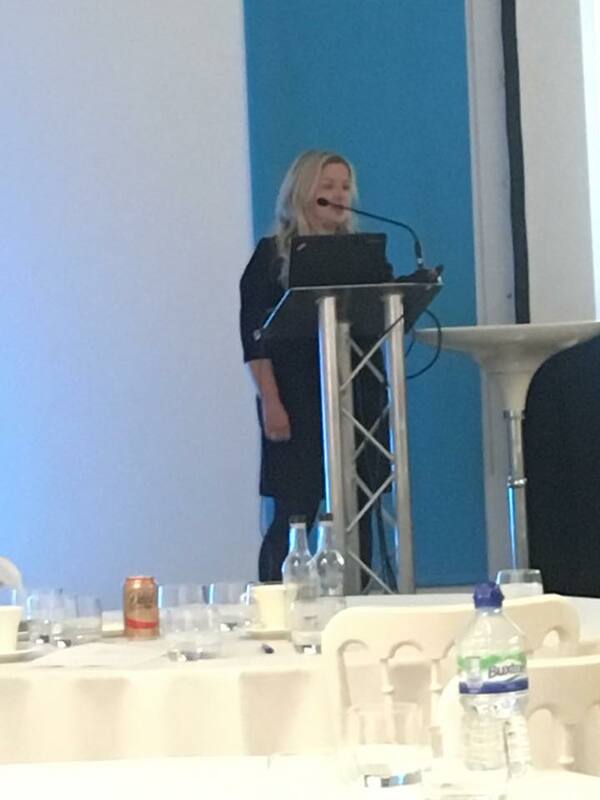 It was attended by over 100 Aesthetic Nurses in the industry who travelled from all over the UK and Northern Ireland and me from the Republic of Ireland. The conference was a huge success and all presentations and speakers were amazing! Looking forward to next years conference already! I was absolutely delighted and honoured to have been invited back for the second consecutive year as a guest speaker. 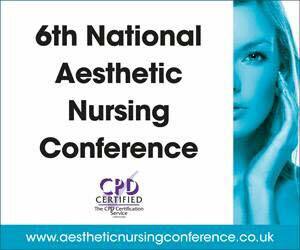 I am currently the only Irish Medical Professional that has been invited to speak at the National Aesthetic Nursing Conference. 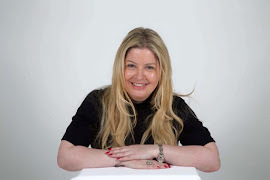 For the first time ever at the conference, JAN's consultant editor Cheryl Barton posed a motion regarding whether delegates have confidence in non-health groups injecting Botox and Fillers. 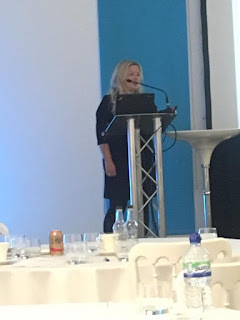 Aesthetic Nurses attending the 6th Annual Aesthetic Nursing Conference, voted unanimously (no abstainers) that they have 'No Confidence' in the provision of medical aesthetics (namely facial injections) to the general public by the non health groups. Watch this space to the future of non medics offering Medical procedures! Rosacea - The Curse of the Celts! Rosacea is a common chronic skin condition that mainly affects the face. It is estimated that approximately 1 in 10 people will suffer from it but many are unaware that they have it. 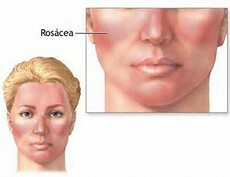 The first sign of Rosacea is often facial flushing. It commonly affects people with fair skin and can affect both men and women. It can occur at any age but typically is noticeable at the age of 30. People with Rosacea may also experience spots, papules and pustules, persistent redness of their skin. Small blood vessels in the skin can become visible. In the most severe cases, the skin can thicken and enlarge, usually on and around the nose and some people can ecperience eye irritation. * Visible blood vessels associated with Rosacea are known as Telangiectasia. Treatment for Telangiectasia will usually require a referral to a skin specialist. 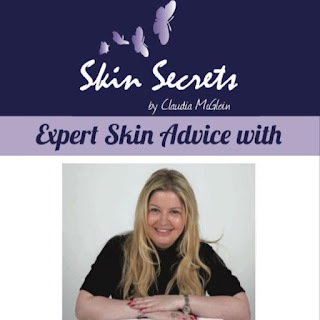 Skin Secrets by Claudia McGloin is a Blog and a monthly newspaper column that is dedicated to all things skin! 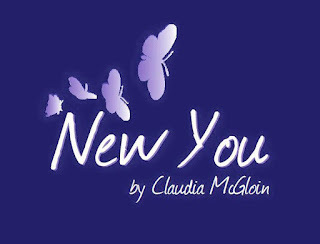 It will offer expert advice and tips while covering a wide range of skin conditions, treatments and skincare available. Hope you enjoy Skin Secrets! The Claudia McGloin Clinic are delighted to offer a course of skin treatments and skincare to one deserving teenager suffering with Acne. 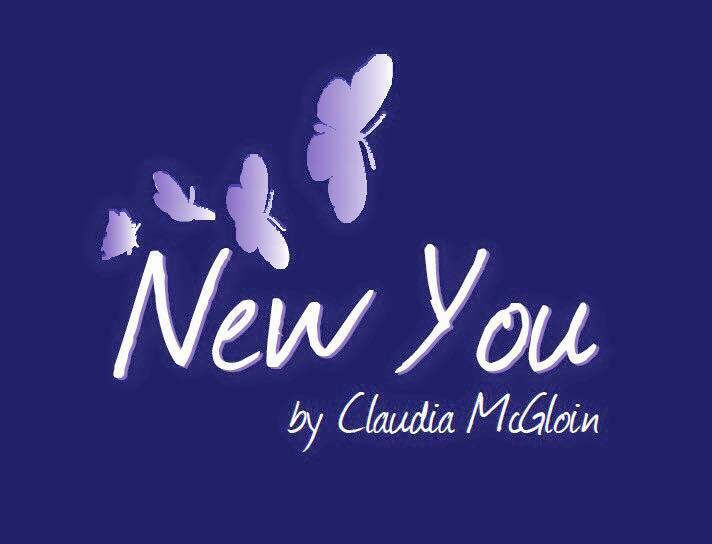 The chosen teenager following an in depth consultation & parental consent will have a bespoke skincare plan tailored to their individual skin need using New You by Claudia McGloin which is both a Signature Skincare Range and a Bespoke Medical Facial. We would like to invite the public to nominate a deserving teenager for this Random Act of Kindness.